This week I spoke with Luke Cummings, an Australian equities trader with more than 14-years of experience on his side. After making a last minute decision that journalism wasn’t a good fit, Luke went into a finance degree which lead him to become a stockbroker, which then lead him to become a trader. Now days, Luke remains an active trader and operates a hedge fund based in Sydney. Luke speaks about the ‘efficient market hypothesis’ which is often taught in universities, and how it was a real eye opener to discover inefficiencies in the market. The challenge of not knowing if you’re just lucky, or if you’ve found a sustainable angle to exploit the market. The unexpected benefits Luke gained from a finance degree, and working in customer service at an online broker, which shaped him into a better trader. Luke explains a loophole strategy that involved purchasing discounted securities and proved to be very profitable in his early years, until the rules changed – closing this window of opportunity. An overview of Luke’s rules-based discretionary trading methods, and involvements with day trading, plus longer term strategies. Luke shares insight to one of his favourite setups, the ‘Takeover Strategy’. Plus how you can identify these same opportunities without riding rumors, and with the added benefit of low-correlation to the broader market. The common traps and mistakes made by entry-level traders, and a few tips that may help you to avoid the avoidable. Takeover Strategy (PDF) – Here’s a link to the document which outlines the ‘Takeover Strategy’ discussed during this interview, it also includes a few case studies with detailed charts. The New Market Wizards – Conversations with America’s Top Traders. 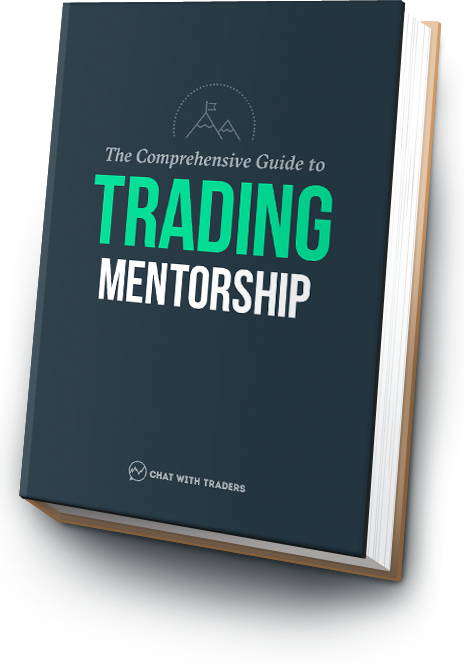 Luke describes this popular title as one of the top five trading books of all time. Australian Financial Review, Wall Street Journal, Bloomberg – Are all sites Luke visits on a daily basis to stay in tune with the market. @LukeCummings81 – Also, be sure to follow Luke’s personal account on Twitter.